When it comes to the highest echelons of corporate America, women of color are missing in action. 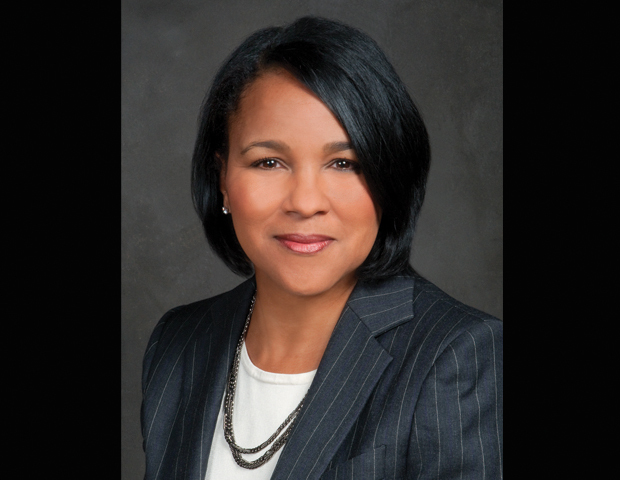 Rosalind G. Brewer’s retirement as CEO of Sam’s Club is a major blow to the number of African Americans in the C-suite. Brewer was the first woman and first African American to hold a CEO position at one of Wal-Mart Stores Inc.’s business units. 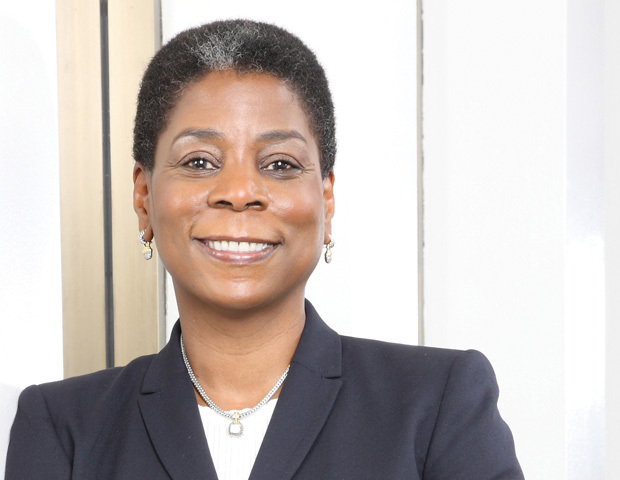 In 2015, she was named one of BLACK ENTERPRISE’s 50 Most Powerful Women In Corporate America. She joined four women, including BET Networks Chairman and CEO Debra Lee (Viacom Inc.), who served as the chief executive of a business unit or subsidiary of a major corporation, while Ursula Burns reigned as then-CEO of Xerox, an S&P 500 company. After six years as Xerox CEO, Burns stepped down in 2016 following the company’s split into two public companies: a business process outsourcing company and a document technology company. Burns is the first and only African American woman to ever run an S&P 500Â company. Considering only 15 African American executives have ever made CEO of an S&P 500 company, the departures of Burns and Brewer offers a dismal outlook for African American women in the corporate sector. The research and advisory organization Catalyst reports that there are a mere 22 female CEOs (at 4.4%) among S&P 500 companies. Only one of those women is a person of color, PepsiCo’s Indian-American CEO Indra Nooyi, a position she’s held since 2006. Catalyst released a report in 2015 that revealed women of color represent an important and growing source of talent. Women make up 50.8% of the U.S. population, and are 52% of the U.S. professional workforce, per the U.S. Census Bureau. While women of color make up 18% of the U.S. population, they are one-third of the female workforce. What’s more, women of color are scarce in corporate America. Women of color make up just 16.5% of people who work for S&P 500 companies. But they become even rarer the further up the ladder you go. They represent less than 10% of managers and a measly 3.9% of executives. 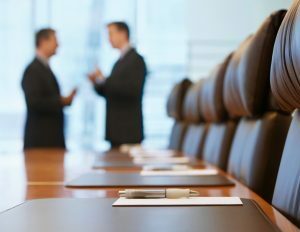 The number of black men in the C-suite remains abysmal. Just barely 1% are CEOs of Fortune 500 companies. As of 2016, five black men serve in that role: Kenneth I. Chenault, CEO of Amex since 2001; TIAA’s Roger W. Ferguson was appointed in 2008; Merck’s Kenneth C. Frazier became CEO in 2011; Carnival’s Arnold W. Donald took the helm in 2013; and, JC Penney Co. named Marvin Ellison CEO in 2015. Then there’s Craig Arnold, who became CEO of the power management giant Eaton Corp., which moved its operations to Ireland in 2013, making it ineligible for Fortune 500’s ranking. 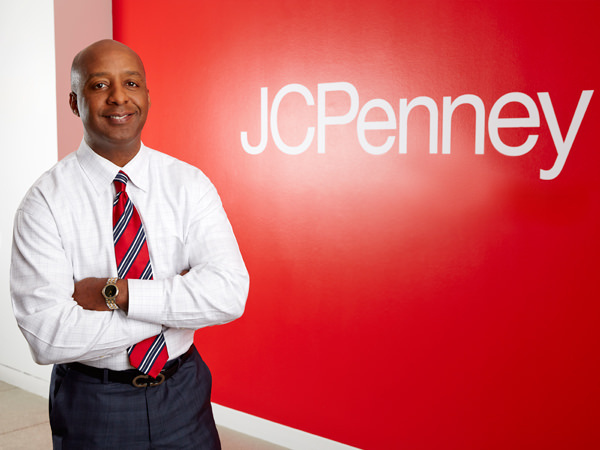 For much of corporate America, racial diversity continues to be a challenge. In fact, when Brewer recounted a meeting with a supplier who had no representation of women or people of color on his team during a CNN interview, she spoke out about her efforts to build a diverse team and the difficulty of often being the only minority and the only woman in the room. “My executive team is very diverse, and I make that a priority. I demand it within my team,â€ Brewer shared at the time. She was attacked and accused on social media of bias against white men.